The Lloydminster Chamber will be partnering with the Canadian Association of Petroleum Producers to host President and CEO, Tim McMillan. 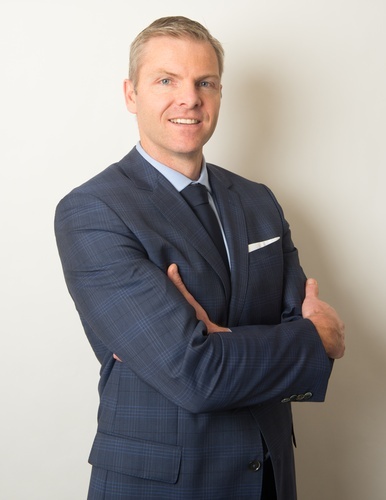 Capp's CEO, Tim McMillan, will highlight the challenges facing the oil and gas industry in Alberta and will also offer solution-based recommendations. Alberta has an opportunity to become one of the most attractive places in the world for oil and natural gas investment, but only if there are strong policies aimed at enhancing industry’s competitiveness. The success of the province is largely tied to a strong oil and natural gas industry and getting industry back on track means moving Alberta toward a more prosperous future. CAPP’s CEO, Tim McMillan, will highlight the challenges facing Alberta’s oil and natural gas industry, as well as solutions-based recommendations. CAPP’s recommendations focus on a strong growth scenario for the oil and natural gas industry in Alberta, increasing its competitiveness in the global energy market and attracting investment back to the province. A healthy oil and natural gas industry benefits all Albertans and is the backbone of our economy.